Know why Moscow, Russia must be one of your travel destinations. Several international tourists who are planning to travel to Russia would surely go to Moscow for a couple of reasons. 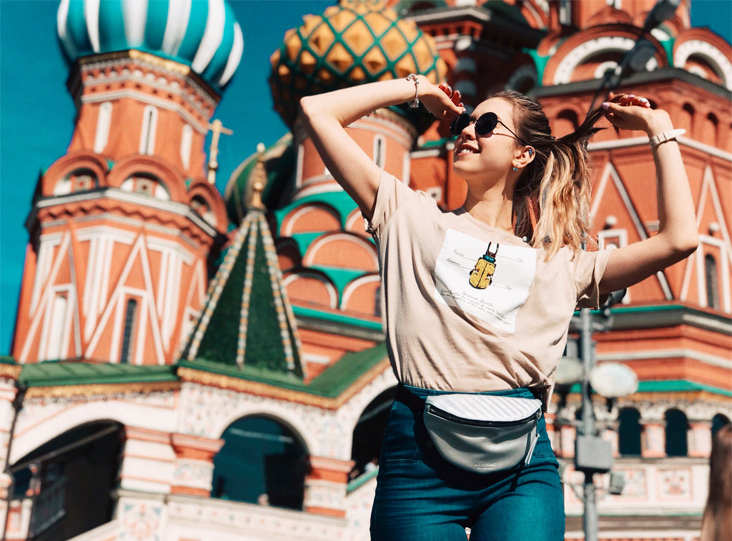 Apart from its culture and famous spots, Moscow’s finest ladies are one of the topmost reasons why men from all over the world flock to the said fascinating country. They journey to Moscow with the hope of finding love and marriage with Russian ladies. So, where is Moscow located? Moscow, Russia’s capital, is situated on the Moskva River in the Central Federal District of European Russia. It is, by far, the most populated city in Russia, with over 11.5 million inhabitants. Despite that fact, the city has something to boast about when it comes to tourism. Foreign and local tourists have always included Moscow city in their travel bucket list for a number of reasons. Moscow’s unique culture, art and literature, its captivating and majestic skyscrapers built with expensive materials and a touch of architectural style, and its people are, indeed, the reasons behind their travel. Discover the reasons why Moscow, Russia is a worth-visiting place. Find love as you wander in Moscow! Russian people always have something to brag about when it comes to their homeland. Starting off from its famous spots that are even acknowledged by UNESCO, its unique and mysterious culture, its art, its cuisine, and a lot more, Russian people take pride in every little detail that Moscow has. The moment you take a step in Moscow, you’ll already know that everything about it is art. Your eyes will be welcomed with historical and modern artworks that speak Moscow’s uniqueness. From its subway stations to churches, you will see that everything is given emphasis. By just walking along its street, you realize that Moscow definitely has a taste of perfection in terms of architecture. Russians always keep a splendor and original style that would surely capture every tourists’ hearts. If you are a theatergoer, know that Moscow city has a lot to offer to feed your eyes. In Moscow, you will be able to have the opportunity to spend time with its famous theatres namely: Bolshoi Theatre, Maly Theatre, Lenkom, Satirikon, Moscow Art Theatre, and the list goes on. These theaters offer world-famous opera, wonderful drama plays, and ballet performances. These theaters are the sole reasons why Moscow is tagged as the “City of Theatres”. With these, your experience in Moscow will never be forgotten. It has well-groomed trees around it and green spaces that are perfect for relaxing and outdoor activities. Parks can be a perfect place to meet Russian women. Aside from these, there are also places in Moscow which offer splendid views. One of which is the famous Federation Tower. It’s a set of two high-rise towers which can give you a panoramic view of the entire city. The best and recommended time to go and see is in the evening because city lights will make it extra glamorous. There are a total of 320 parishes in Moscow alone which resulted in most of the Russian people as Orthodox. That being said, it’s no longer surprising that Russian Orthodox churches are one of the must-sees when you pay a visit to Moscow. St. Basil’s Cathedral, Cathedral of Christ the Saviour, and Cathedral of the Assumption are just some of the well-known Orthodox churches in Moscow. The magnificent and classic churches within the city are eye-catching. These churches also offer mass and different religious activities that you can savor and enjoy. Your visit to a foreign country won’t be complete without trying its traditional food. Thus, never forget to have a taste of Russia’s pride when you get there. Russian cuisine is renowned for its exotic soups, cabbage shchi and solyanka, pancakes with different delicious fillings, and caviar. You can just find these at not-so-expensive restaurants to the luxurious ones. Don’t go home without having to taste these mouthwatering food. Surely, these Russian flavors will make you want more until you go on searching for the recipes. 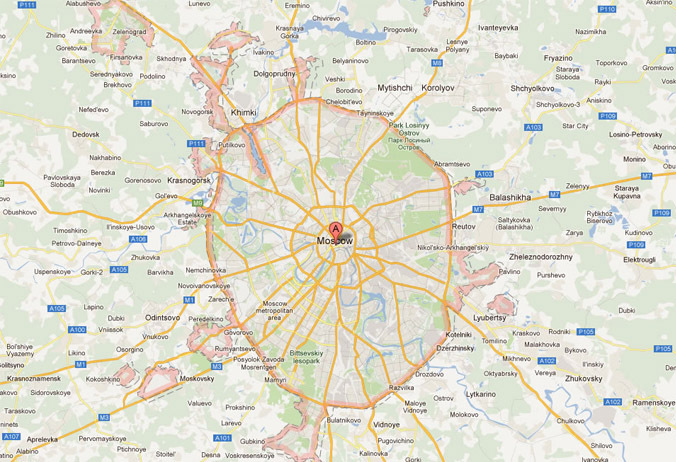 For hassle-free travel, refer to our helpful itinerary tips to Moscow. Don’t just go around Moscow and wander. Meet and date lovely Russian ladies too and find the woman whom you want to spend the rest of your life with! Sign up on our site today for a greater opportunity!